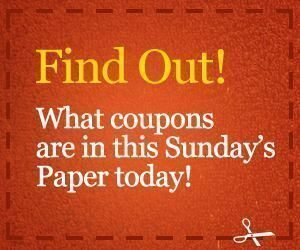 Here are the coupons that may be available in your Sunday paper. Please note that the coupons are determined by location and not everyone will receive the same coupons. 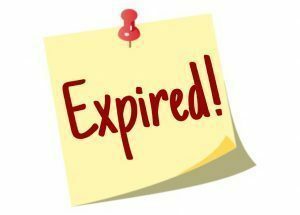 For the list of coupons, click here. This weekend only, you will be able to use this $25 off a $150 purchase coupon! I just love IKEA – to have an unlimited shopping spree in that store would be AMAZING!! But since I can’t, this coupon will definitely come in handy! I want to point out that this coupon cannot be combined with any other offers or discounts and is not valid online. 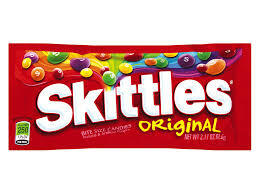 Hurry to Facebook to score a FREE Skittles Product Coupon! 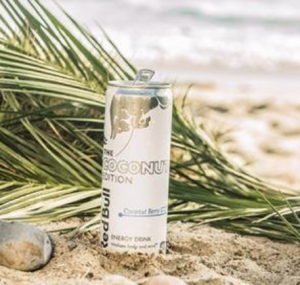 To score your coupon, you will need to click “Send Message”, then click “Get Started”, then follow the instructions through Facebook Messenger. I was able to choose the option to have the coupon mailed to me! 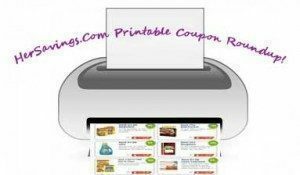 Here is today’s list of the latest coupons available on Coupons.com! You can click on each link to be taken directly to that coupon. 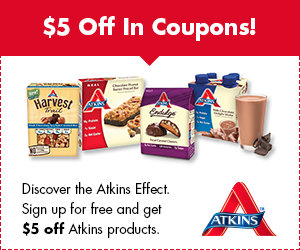 Sign up with Atkins and receive a FREE Quick-Start Kit including Carb Counter, Quick-Star Guide, high-value printable coupons for Atkins products and even sweeter, the free kit usually includes Free Snack Bars! 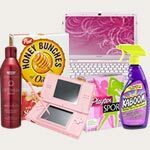 The FREE Quick-Start Kit can be mailed or downloaded. 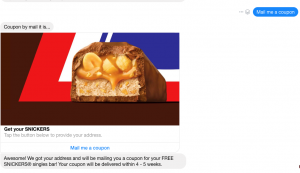 UPDATE: I was just able to snag another free snickers product coupon (see image below), so if you have not snagged yours yet, nows the perfect time to try! 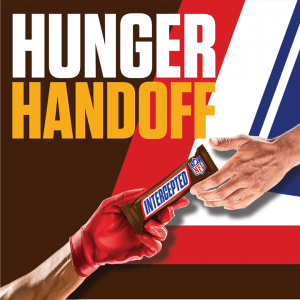 Hurry to score a FREE Snickers Product Coupon! You’ll need to click the link in their post and follow the instructions through Facebook Messenger. 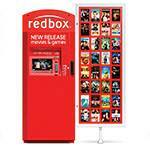 Redbox is currently offering a FREE Movie Rental when you take the pledge to enjoy more movie nights! 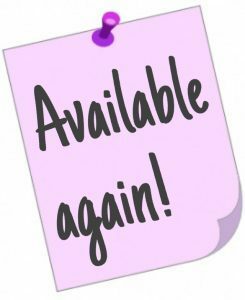 Simply fill out the form and provide your mobile number. They’ll text you with the free rental code that will be valid on 10/28.